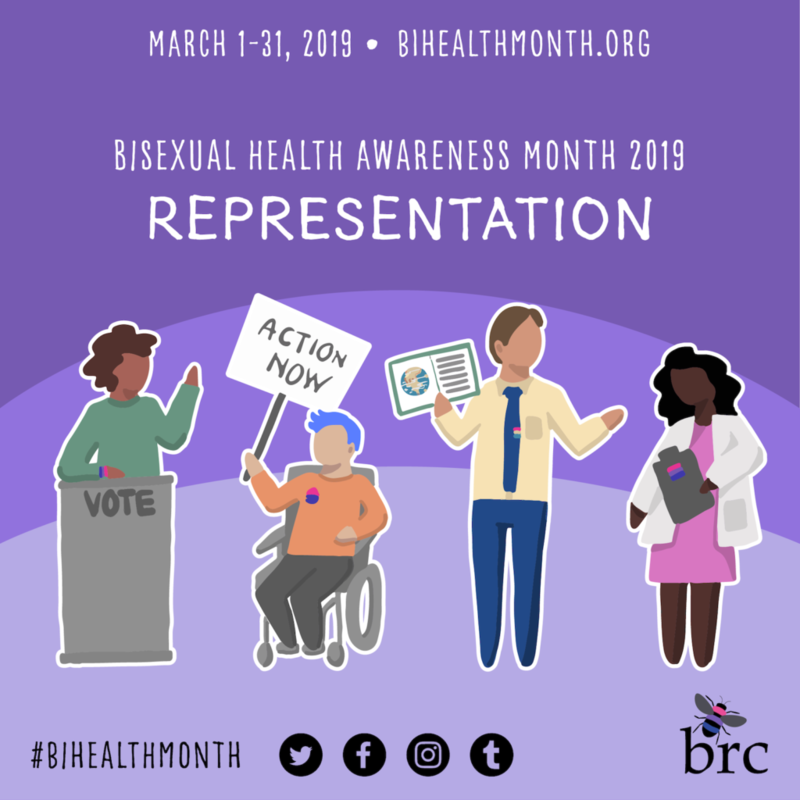 The BRC uses “bisexual” and “bi+” as umbrella terms for people who recognize and honor their potential for sexual and emotional attraction to more than one gender (pansexual, fluid, omnisexual, queer, and all other free-identifiers). We celebrate and affirm the diversity of identity and expression regardless of labels. Originally started in 1985 as the East Coast Bisexual Network, the organization incorporated in 1989 as a 501(c)3 nonprofit and changed its name to the Bisexual Resource Center in the mid-nineties. Since its inception, the Bisexual Resource Center has been creating resources, providing support, and helping to create a stronger sense of community for bi/pan/fluid people across the U.S. and beyond. 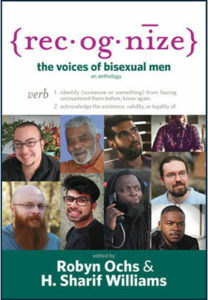 As one of its first actions, the BRC published the Bisexual Resource Guide from 1990 through 2002 and helped to connect organizations and individuals around the world from Argentina to Zambia. As the oldest nationally-focused bisexual organization in the U.S., the BRC continues to raise awareness and build bridges within the LGBT and ally communities, and fosters bi-supportive social and political space wherever it can. As an affiliate Boston group, the Boston Bisexual Women’s Network was founded in 1983 out of a women’s support group called the BiVocals. BBWN is heading towards 30 years of being an active and ever-changing support network for the Boston area. BBWN publishes a quarterly newsletter, Bi Women Quarterly, that is read worldwide. 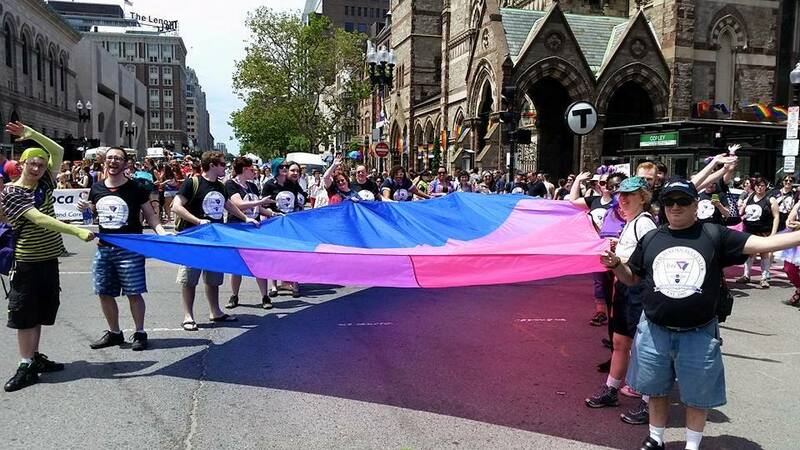 Additionally, the Boston Bisexual Men’s Network formed soon after the women’s group and provided support to hundreds of men in the Boston area for over 15 years.